DOORMASTER CORP. in Somerset, KY offers several quality door installation and repair services, as well as products for the same, so call today. 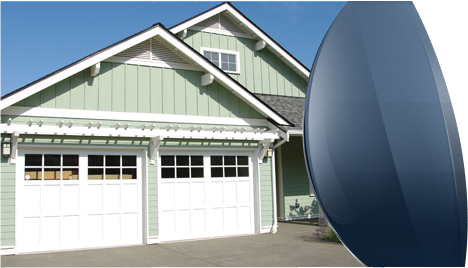 DOORMASTER CORP. has the skill level and knowledge base that enables us to provide a variety of installation services, as well as an extensive supply of hardware products to fit your needs. We have the expertise as well as the stock. So call us today, or visit us at our Somerset, KY location, and let the masters help you out.